The UK is a relatively small country in the scheme of things, but it pulls in holidaymakers in huge numbers. Part of the reason for this is its historic role as one of the most powerful countries in the world. Although those days may be behind it, they have ensured that there is history and interest aplenty. That interest is not felt only by those from abroad. Part of what makes the UK so unique is the diverse nature of the nations that make it up. You can be in England one moment, cross into Wales the next and know you’ve entered somewhere completely new. 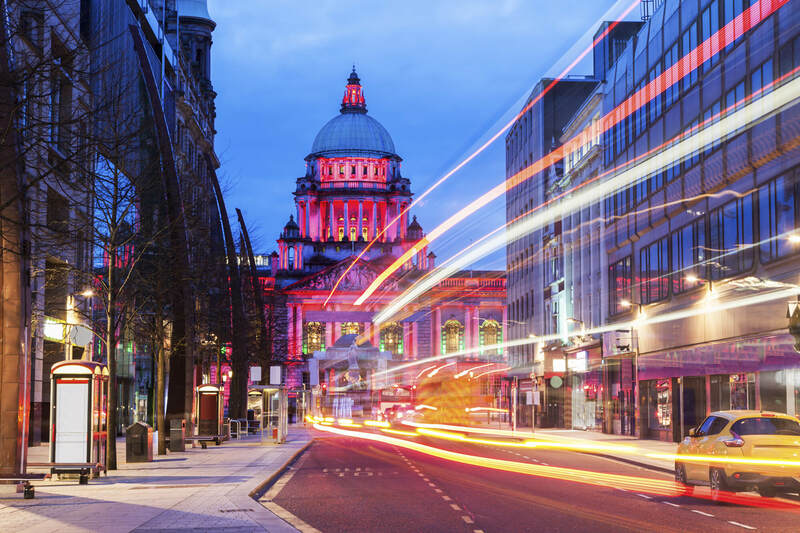 A brief ferry ride can take you from Scotland to Northern Ireland, and it’s like visiting another world. If we’re looking at each of the nations on its own, it makes sense to take their respective capitals as a starting point. They’re easy to get to, and often hold the most history. Let’s go around the UK, one capital at a time! 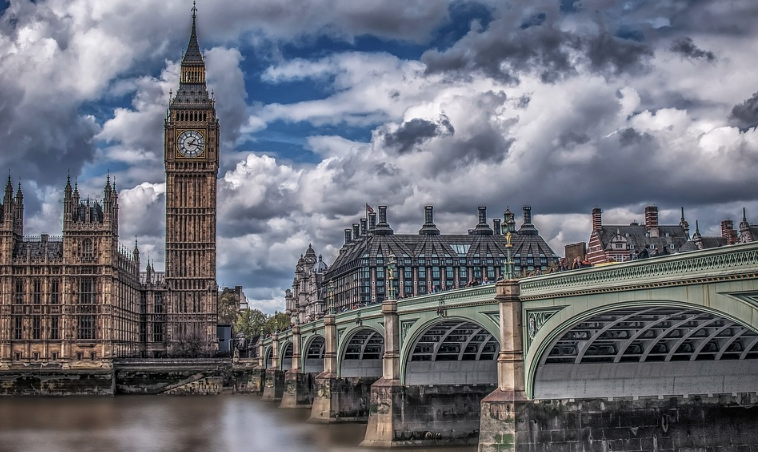 You don’t have to be in London for long to know it’s something special. It has had a powerful impact not only on the history of the UK, but the entire world. If you’re interested in politics, the Monarchy or the business world, it’s a major hub for all of those. If you want to be entertained, it can do that too. From a bustling theatre district to some of the most recognised stores for shoppers, there’s no shortage of attractions. Meanwhile, for goosebump addicts, a Jack the Ripper Tour will be truly thrilling. Imagine Scotland detached from the UK and floated towards Scandinavia. You might well believe the only thing it shared with England was a language. Although there are more things in common than that, Scotland is culturally very different. Edinburgh is perhaps the crown jewel of this part of the UK. Set among breathtaking scenery, its modernity manages to sit comfortably alongside its history. 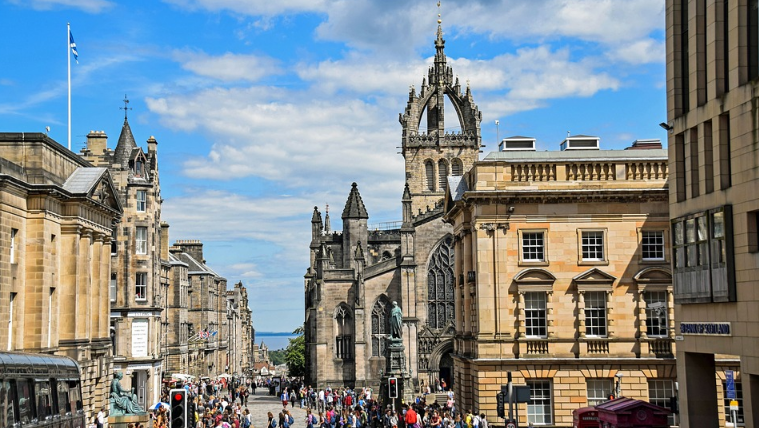 This city is particularly worth visiting in August for the festival – but come at any other time, and it will be quieter and still remarkable. Special mention must go to the castle. Speaking of castles, any trip around Wales will show you something quite unique about its place in the UK. While castles in the rest of the UK tend to be out in the country or behind miles of fence or wall, that’s not the Welsh way. In Cardiff, and other towns and cities, you find them right there among the shops and cafes. Along with the castle, there’s plenty to enjoy about the capital of Wales. Views over the bay are spectacular, while the National Museum will keep history buffs diverted. 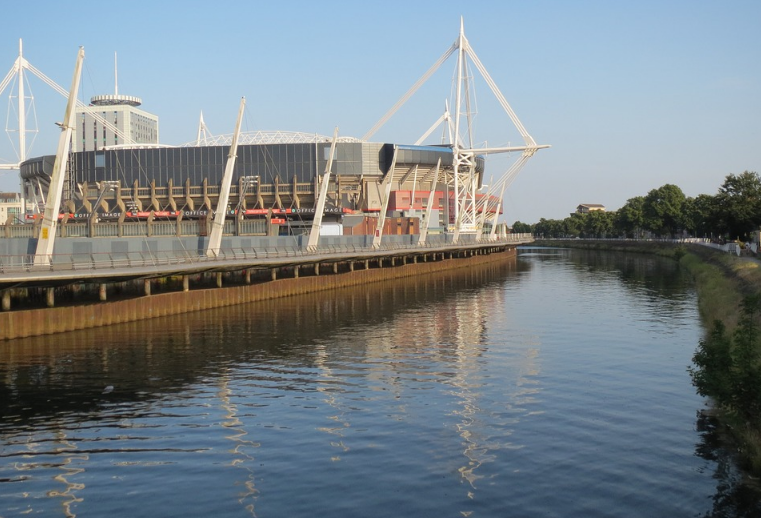 And then, because rugby is a religion here, check out its cathedral – the Principality Stadium. If the UK were a boyband, then London might be the solo star, Edinburgh the one everyone fancied. Cardiff would be the soulful one who could really sing. Belfast? It would be the one with a story and a troubled past. If you don’t know about the past, then thousands of books have been written about that period in Northern Irish history. They will go on being written, no doubt. Their scars are still borne, in Belfast and beyond, but the city is not stuck in that horrible past. It’s full of nightlife – bars and cafes – and the magnificent landscape in which it is set is visible from the city. Of course, all of this was always true – but now people come to see it, and money is invested in it.